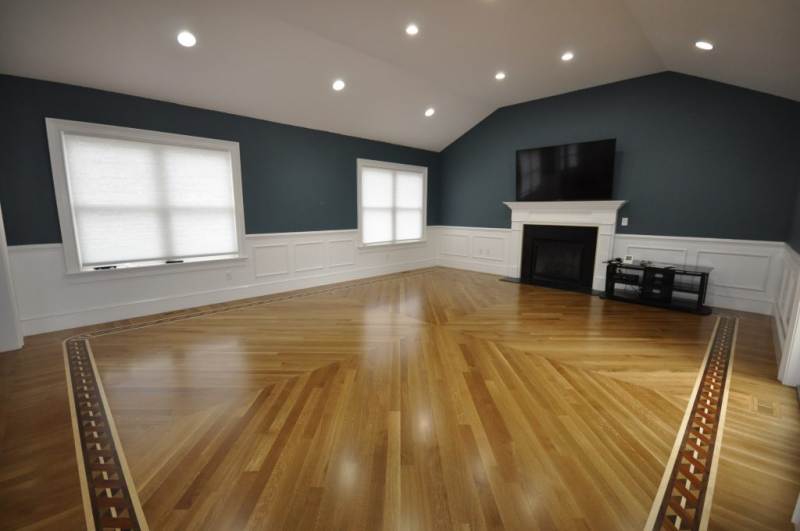 How Much Should You Spend On Hardwood Flooring Services? 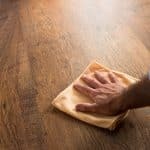 How To Repair The Hardwood Floor Damages? 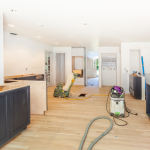 What Should You Know About Refinishing Hardwood Floor? 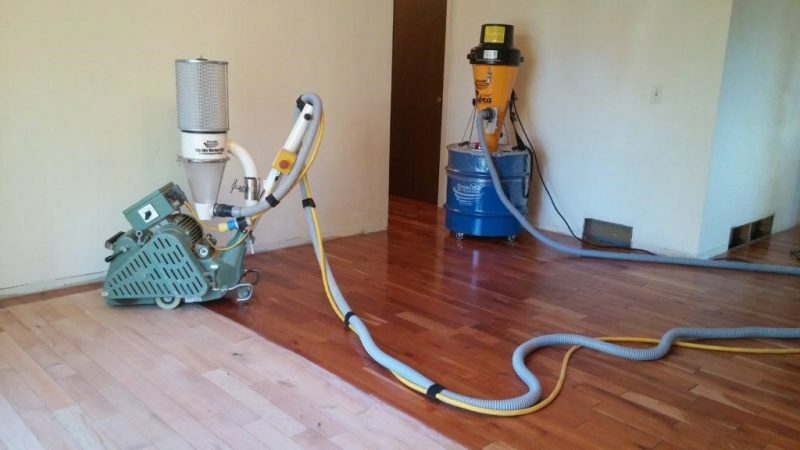 For your perfect hardwood floors! 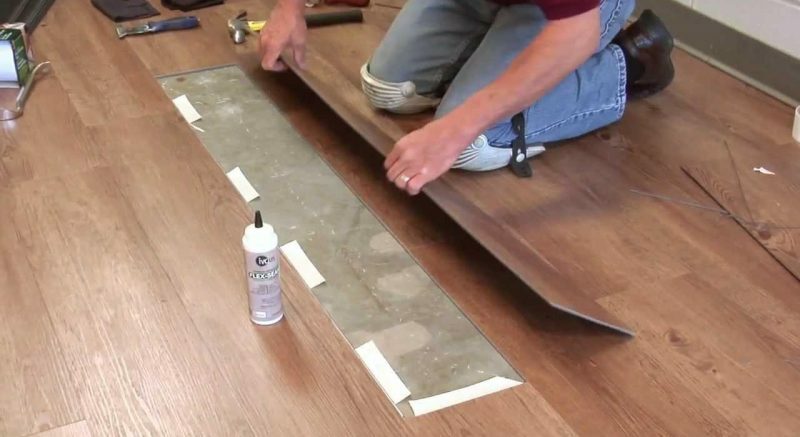 Here are tips and knowledge from experts you should know to maintain your hardwood floors. Don’t hesitate to call us via (774) 325-8608 for advices and services from professional!